This quarter, as part of our commitment to Pledge 1%, the RFPIO team came together to donate to the University of Oregon’s chapter of Camp Kesem. We are proud to sponsor local initiatives, and were introduced to this incredible community effort by our teammate Ryan Slee. Camp Kesem is an organization that conducts free summer camps for children dealing with the loss of a parent to cancer. 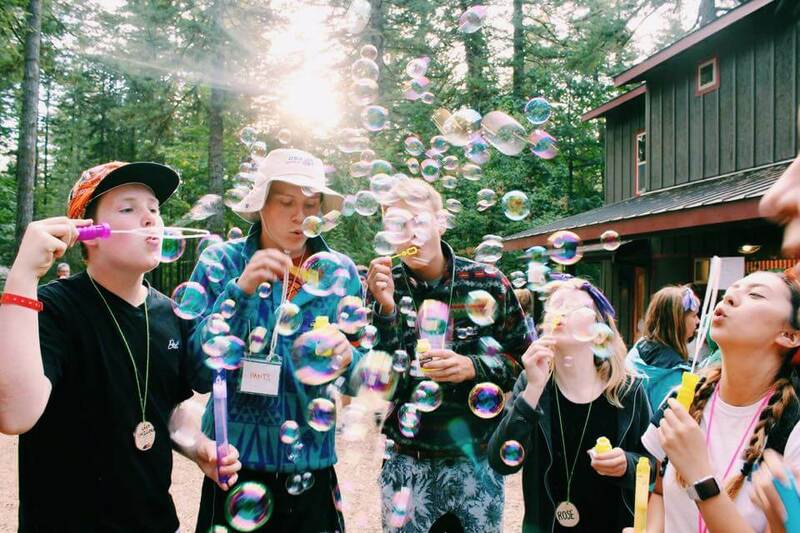 Ryan has volunteered with the U of O chapter of Camp Kesem for over seven years and is passionate about the organization and the kids they are able to support. 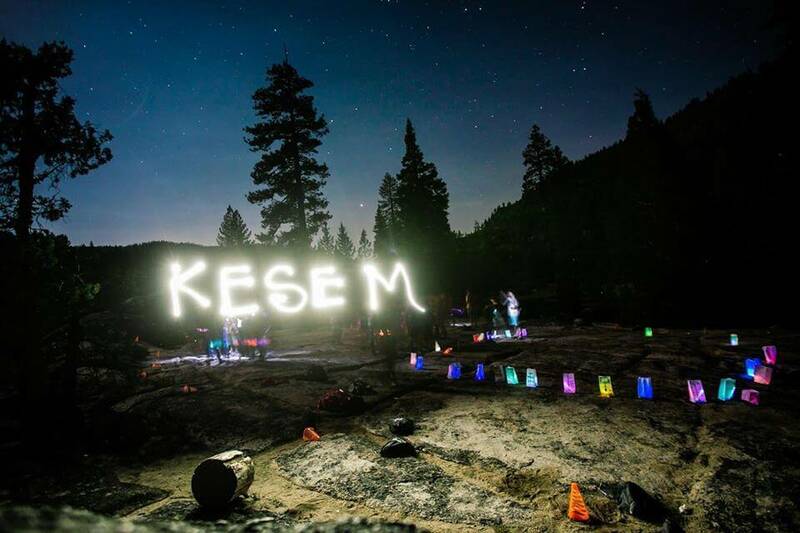 Camp Kesem was founded in 2000 at Stanford University by founder Iris Rave Wedeking. 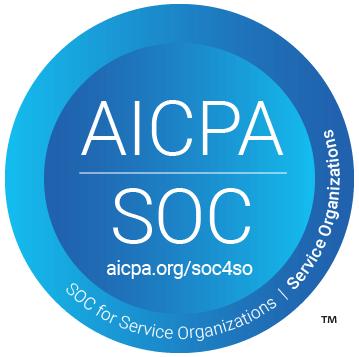 It’s a volunteer effort driven by college students who plan and staff the camps, and has since become a national organization with university chapters across the country. Keegan Daley, the University of Oregon’s Camp Kesem Director, said, “Camp Kesem is important because it provides a unique, safe space for these children to be themselves. It creates a loving and inclusive atmosphere where they can connect to others who are in similar situations, be understood, and just let loose and be a kid again. There are several ways to support Camp Kesem. The University of Oregon chapter has created an Amazon Wishlist for this year’s camp, with items that you can donate directly. “These items are inexpensive and can go a long way in making it a memorable experience for the kids. The tealight candles are especially important because they are part of a remembrance ceremony. Any help is appreciated,” Ryan said. You can also make a monetary donation through Ryan’s fundraising page. If you are in the Portland area and are interested in supporting the organization further, they are hosting a benefit event at the Urban Studio on NW Davis Street on April 28 called Make the Magic. You can buy tickets here for individuals or groups.